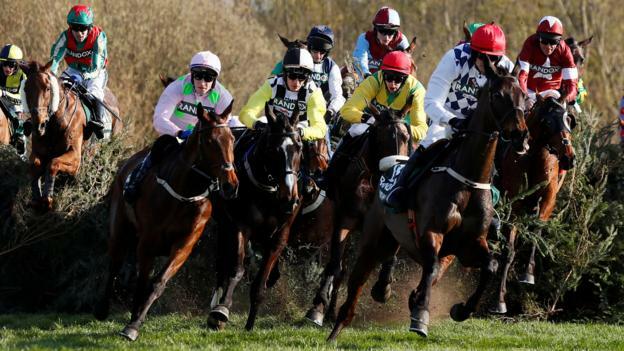 Home / Horse Racing / Grand National 2019: Full result, finishers and fallers – where did your horse finish? Tiger Roll, ridden by Davy Russell, won the 2019 Grand National at Aintree for the second successive year. Magic Of Light (66-1) finished almost three lengths behind in second, Ruby Walsh finished third on Rathvinden (8-1) and Walk in the Mill (25-1) came fourth. Nineteen of the 40 runners finished the race, but Up For Review suffered a fatal injury, the first in the race since 2012. This is the full result.